Only the purest and finest natural fibres are used to make our luxury Cashmere scarves and stoles. 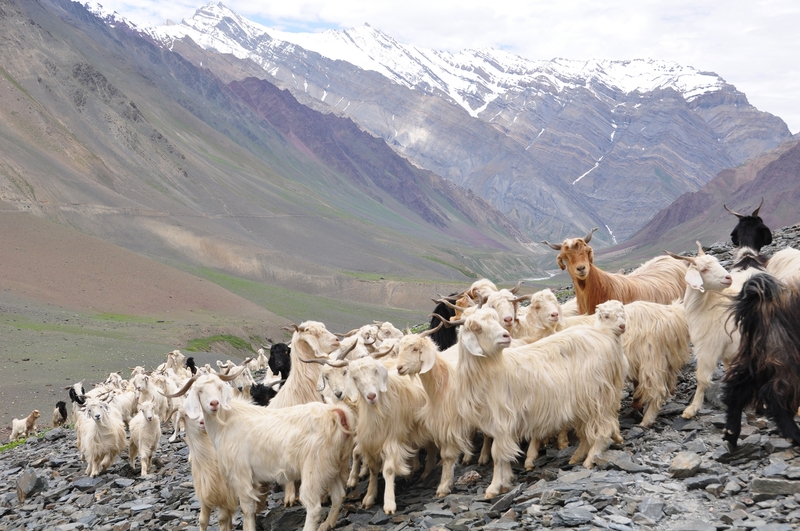 Our Cashmere is sourced from Mongolia and China. The fibres are lovingly cultivated to ensure they maintain their fantastic quality, beauty and durability. These fibres are taken to the oldest running Mill in Scotland where our scarves and stoles are made, using over 200 years of expertise. 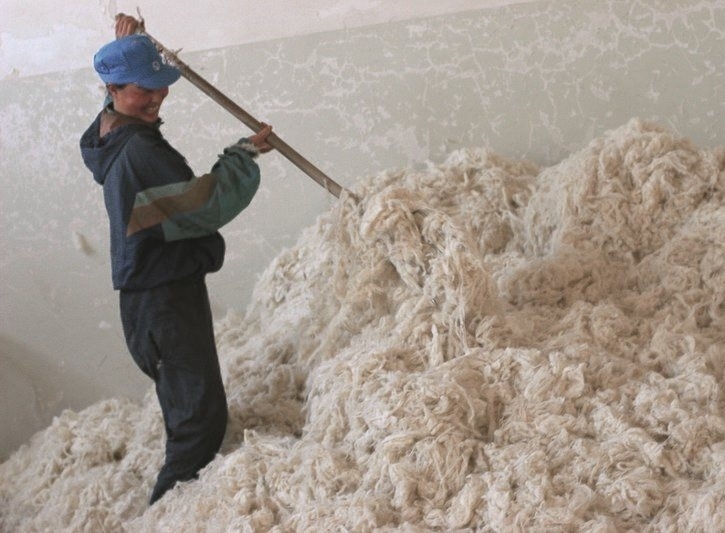 It is one of the finest, most luxurious natural fibres in the World. Known for its extreme softness, warmth and quality. The finest fibres are taken not from the long hairs you see on the goats but from their underbelly. The extreme fluctuation in temperature throughout a year, rising to above 40°C in summer and dropping to below -40°C in winter, is what helps the goats grow their beautifully fleece. The Cashmere fibres have a natural crimp, this helps them to interlock during manufacturing processes and allow the fibres to be spun into very fine, luxurious fabrics. There is a special raising process carried out on our cashmere scarves and stoles. 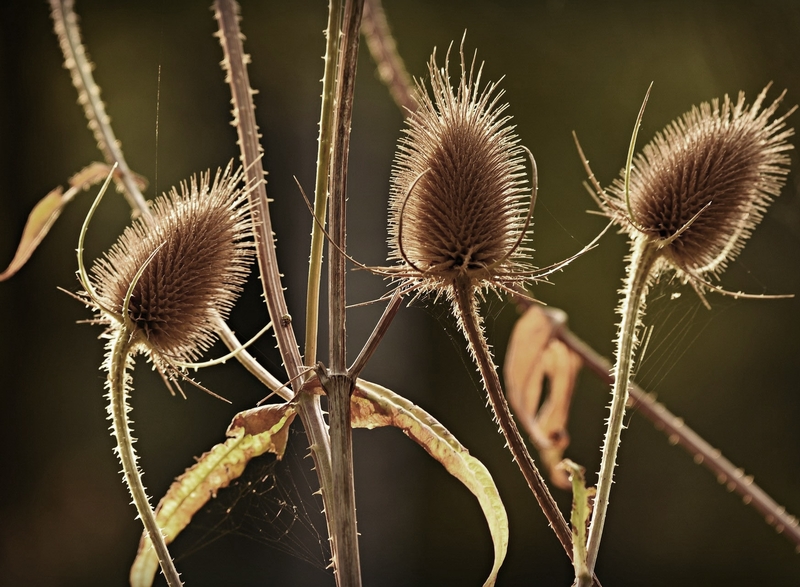 The dried heads of the teasel plant are placed between metal bars, which are fixed around a revolving drum. The teasel heads become flexible when wet and the hooked ends gently tease out and align the cashmere fibres to produce our luxurious ripple finish to the Cashmere. 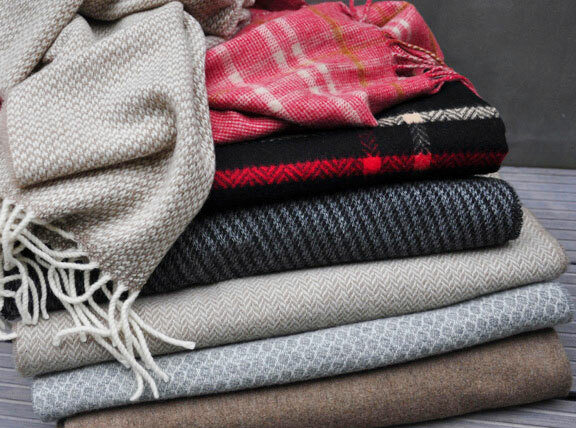 If you care for your cashmere it will last much longer than other fabrics - even wool.